MOORESVILLE, N.C. — Join the conversation as Race Chaser Radio presents The Stock Car Show at 7pm Eastern on Performance Motorsports Network, Spreaker and Race Chaser Media’s FB Live with special guests Justin and Kyle Bonsignore, the 2018 NASCAR Whelen Modified Tour Champion and most recent race winner. Hosts Tom Baker, Jacob Seelman and Cisco Scaramuzza will talk with both racers about their respective accomplishments, the Fall Final 150 at Stafford that gave Kyle his first 2018 Tour win and Justin the season title, and their plans for the future including whether they will compete in the Modified portion of the upcoming Commonwealth Classic at Richmond featuring the PASS South super late models, the modifieds and more. A complete breakdown of the weekend at Dover including the playoff scenarios in both the NASCAR Xfinity Series and Monster Energy Cup Series, a look ahead to this weekend’s Talladega tripleheader featuring the ARCA Series, Camping World Truck Series and the Cup series, and discussion of the planned 2020 connection between the NASCAR K&N Pro Series and the ARCA Series will make this show a busy one. The team will also have the latest news from around the motorsports world and the usual amount of debate on the hottest topics of the day. Performance Motorsports Network (PMN Radio) is owned by Scorpion Media Group, Inc. and is the official radio broadcast partner of Race Chaser Media. 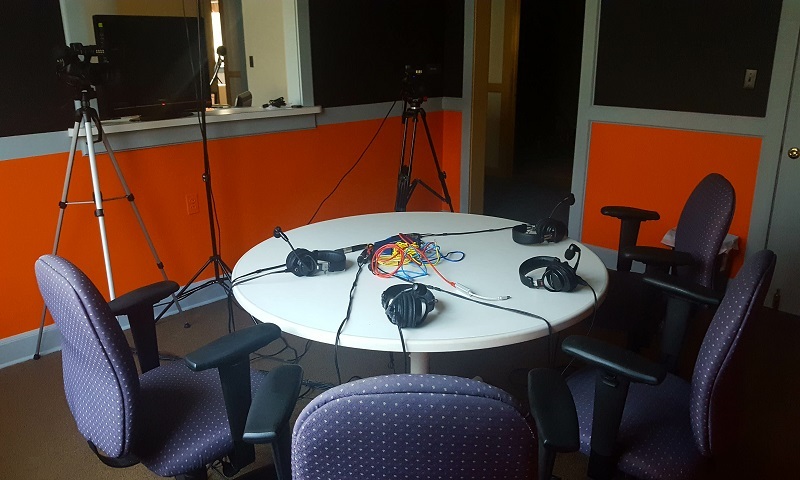 PMN Radio’s main studio is located inside the Race Chaser Media headquarters in Mooresville, North Carolina. A lineup of nine shows covering everything from Tractor Pulling to NASCAR, IndyCar, SCCA and much more makes PMN Radio your voice for Motorsports coverage at all levels.